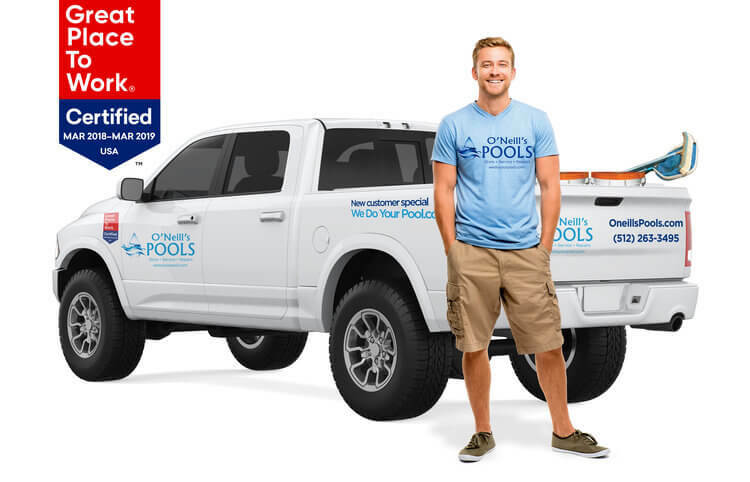 O’Neill’s Pools is a growing company that promotes a professional attitude and a strong team spirit. We are committed to training our employees well, honoring their achievements, and promoting from within. The people who work here are caring and proud of what they do. If you’re someone who welcomes responsibility and enjoys people, you’ll fit right in. 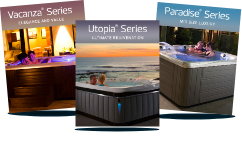 We have built a solid reputation in Austin by providing the best service in the industry; from residential pool and spa care to community pools and hotels, it’s all about people.